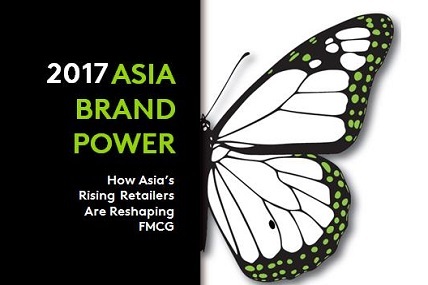 Rapid demographic change is a defining feature of the retail landscape in Asia. 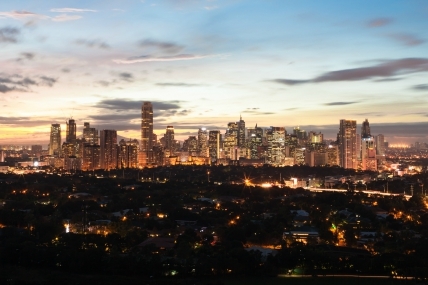 Ageing populations and urbanization are combining to reshape the rhythms of shopping. 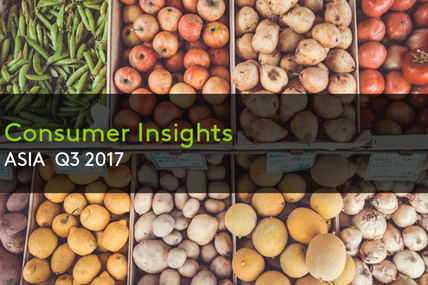 Retailers are fast to respond to these demographic changes by understanding how to cope the needs of the aging populations and shrinking households – less meal planning, prefer to buy what they need when they need it. 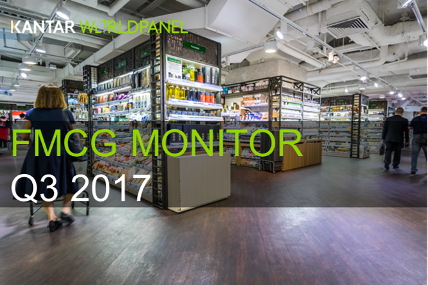 One of the most important trends reshaping the retail landscape in Asia is the move towards buying and selling products in smaller, single-use packages. There are many upsides of single-use packages. They encourage appetites for experimentation, allowing shoppers to try new products and brands.